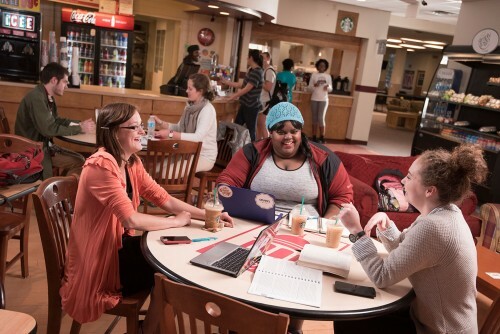 When you're living here, you'll probably eat too many curly fries at Randle's and pull some late nights studying in Mickle Hall. You'll join the students who live next door in a community service project that leads right into an intramural basketball game - you might be dazzling on the court, or cheering from the stands. You'll catch your friend's senior recital at the Hurley School of Music and still make it to the Student Union Building ("the SUB") in time to represent your classmates at the SGA meeting. When you're living here you're always learning, but it doesn't always happen in a classroom. 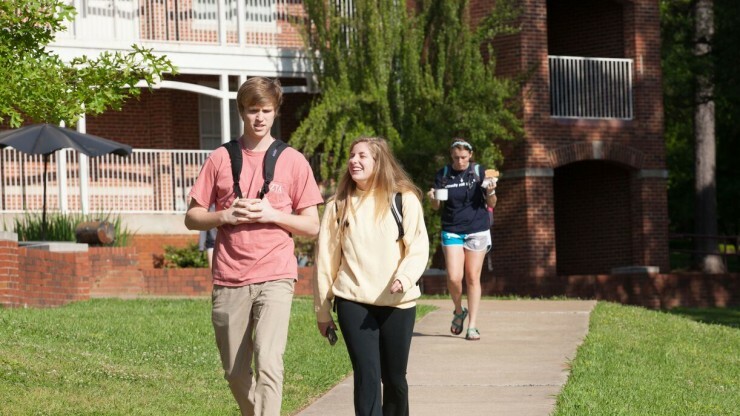 Cline, Hardin, James, Rotary, and Sexton - which residence hall is your new home? The Caf is the hub of campus dining, but Randle's in the SUB is great for a quick comfort meal. No excuses - the Fit is just minutes from your room! 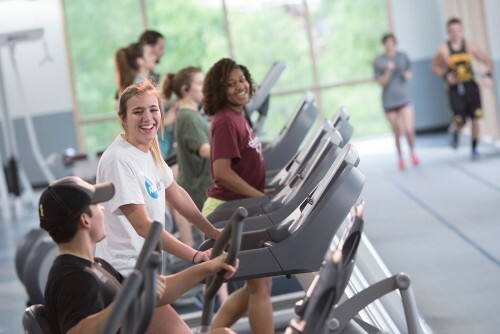 Group exercise classes are a great way to stay motivated and spend some time with your friends. 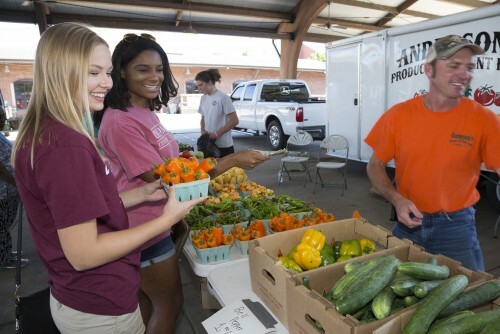 When you live at Centenary you also live in Shreveport-Bossier, a vibrant community that combines Cajun and Texan heritage for great cuisine, music, and art. Festivals and events run year-round and some - including the Highland Jazz & Blues Festival and the Krewe of Highland Mardi Gras parade - happen within walking distance of the Centenary campus. 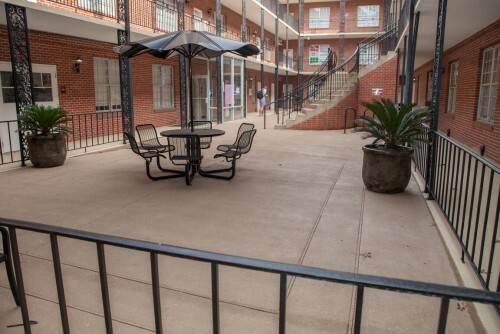 Features Starbucks coffee, continental breakfast items, cold freshly prepared food to go, snacks, and a limited number of other convenience items. Features Starbucks coffee and specialty drinks, the usual Randle’s menu of hot food prepared to order on the grill, Icees, etc. Weekend brunch and dinner hours are also unchanged.